Dr. Joe Roise, Professor at NC State University, is involved in a project assembling a series of short videos about fire science and wildland fire. 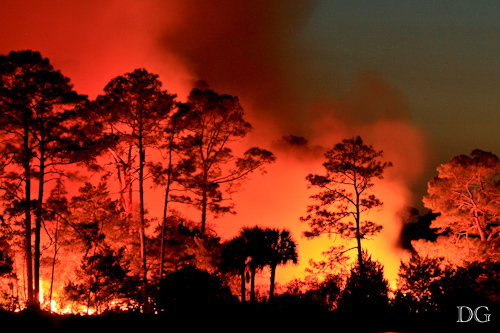 This interview with Dr. Alan Long, University of Florida Professor Emeritus and current director of the Southern Fire Exchange discusses issues surrounding wildfire in the wildland urban interface. Check out the very well done interview here.